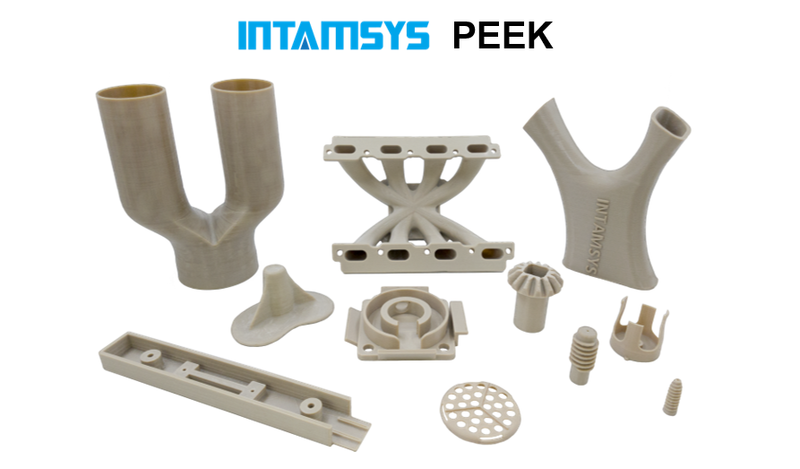 A new 3D printing service for PEEK, ULTEM and other functional materials is now available from Shanghai’s INTAMSYS. 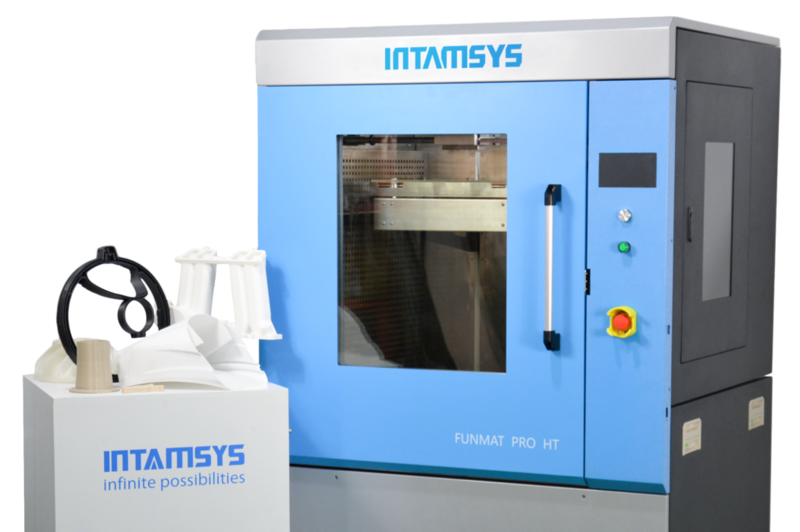 INTAMSYS is more widely known as the developer of industrial 3D printing systems, with their FUNMAT PRO and FUNMAT PRO HT 3D printers finding a growing user base with those who need to access higher grade thermoplastics. 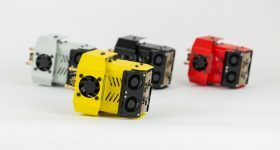 The expertise gained from developing these industrial 3D printers is now available to a wider user group with a total of 20 functional 3D printing materials offered by INTAMSYS. 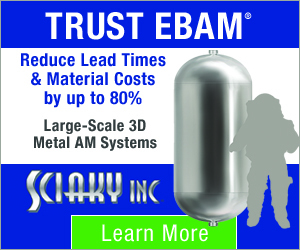 The INTAMSYS on demand manufacturing service claims accuracy, consistent quality, intricate detail, optimal and repeatable mechanical properties as key features, with a service aimed at engineers and designers who want to access the advantages of 3D printing – but might not yet be ready to take the plunge and purchase a 3D printer. 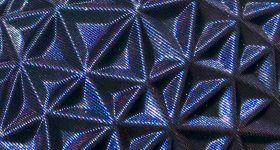 “Every print is inspected by the members of engineering team for dimensional precision, visual and warp checks. 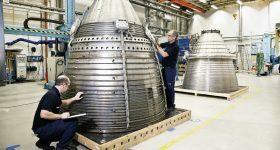 Worldwide shipping is offered and INTAMSYS has also made available technical data sheets with all necessary material specifications to allow customers to select a material for their precise requirements. 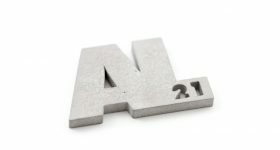 When 3D Printing Industry conducted our recent survey into trends in additive manufacturing, we found approximately one third of 3D printers are in use for production. 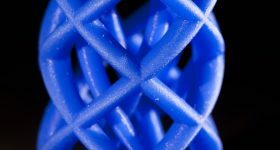 Barriers to the wider adoption of 3D printing named by respondents included the affordability, materials palette, technical possibilities and learning curve of working with advanced thermoplastics. 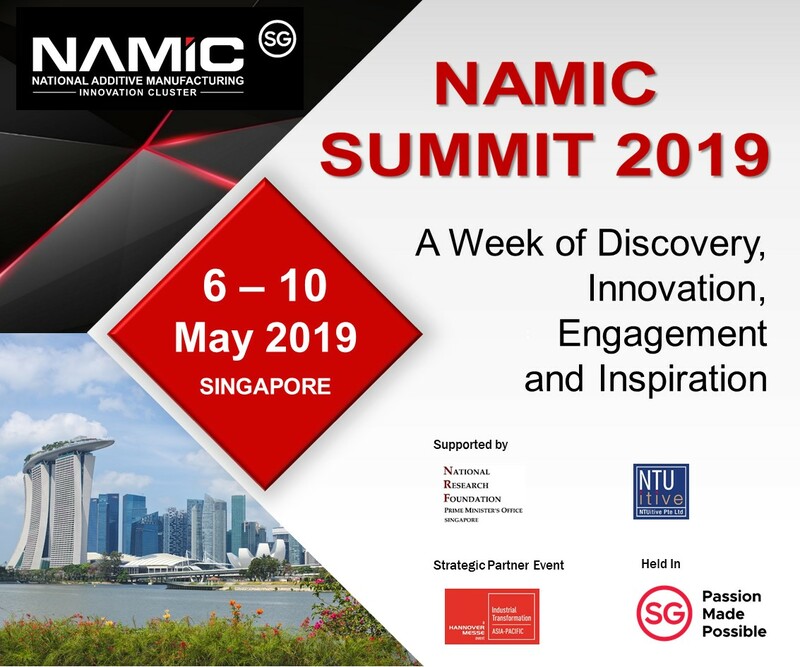 It is anticipated that the INTAMSYS 3D printing service will address several of these barriers and provide a relatively risk free option for those wishing to explore how 3D printing can be used at their enterprise. 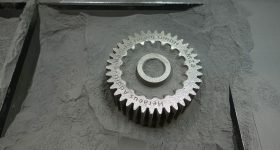 3D printing PEEK and high grade thermoplastics with INTAMSYS. 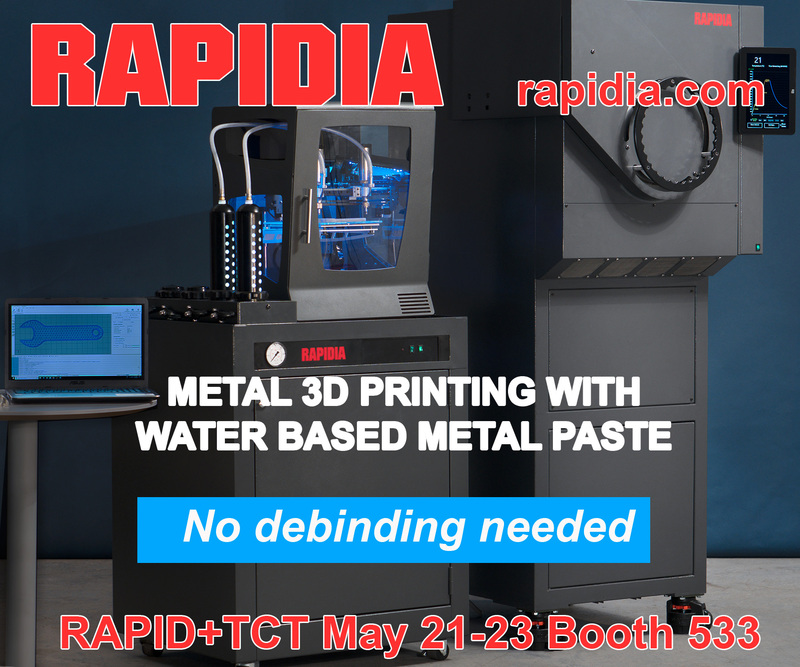 There is a growing demand for functional 3D printing materials. 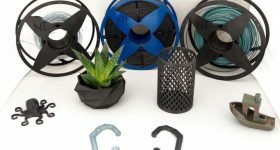 As 3D printing continues to find application beyond the technologies early use in prototyping, customers expect to be able to work with the end-use material. 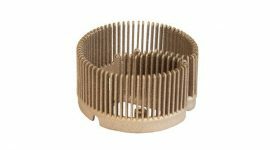 PEEK, ULTEMTM 1010, ULTEMTM 9085, and PPSU are all available as high-performance functional 3D printing materials. 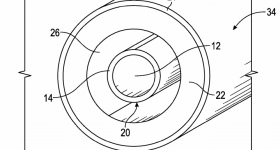 As frequently reported, these materials have applications in a range of industries spanning aerospace, automotive, oil and gas, medical, dental and research institutions. 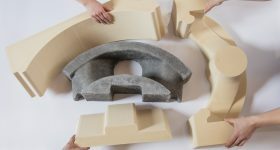 Expanding the INTAMSYS on demand manufacturing range are other engineering-grade thermoplastics and composites including PC-ABS, Carbon Fiber Nylon, PC, Nylon, ABS, ASA, PLA and others. PEEK’s properties include exceptional chemical resistance, excellent mechanical properties and flame retardancy at high temperature operating environment. 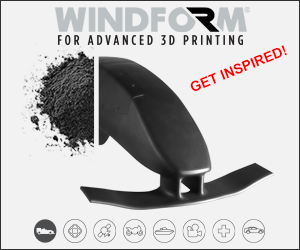 This makes the material desirable – but also more tricky to work with for operators more familiar with 3D printing materials such as PLA. Recognizing this fact, the INTAMSYS on demand service will bring their expertise to a customers project. This in-house knowledge has also been harnessed in the form of “vigorous” testing – resulting in a wealth of technical data that is now freely available. 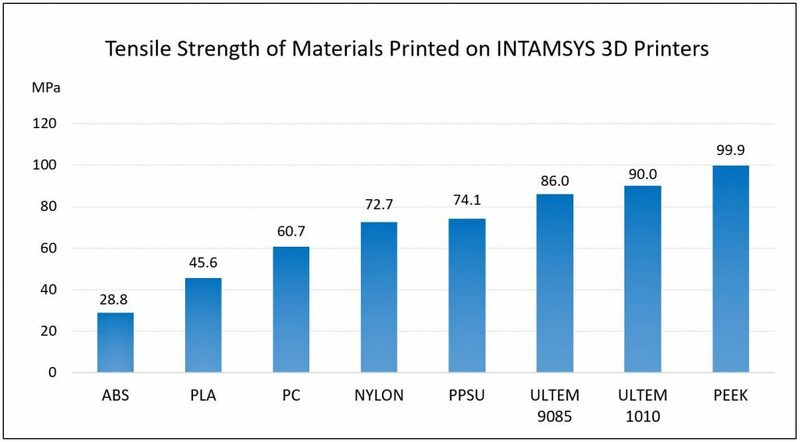 The full technical data sheets are available to download on the INTAMSYS website, where more information about 3D printing with higher grade thermoplastics and on demand manufacturing can also be found. 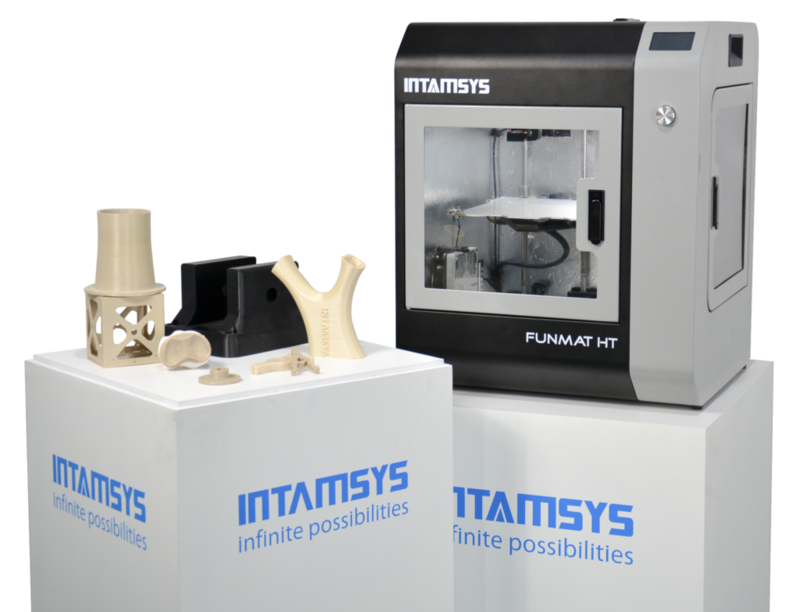 Our readers have nominated the INTAMSYS FUNMAT HT as the 2018 Enterprise 3D Printer of the Year (Polymers), make your vote now in the 3D Printing Industry Awards.